Linda A. Bailey « The Law Office of Linda A. Bailey, P.A. 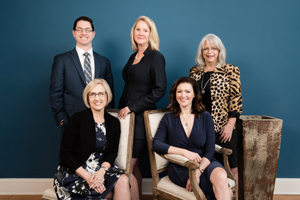 Linda A. Bailey is a Florida Bar board certified marital and family law expert, one of only 280 Florida lawyers who have earned this designation. 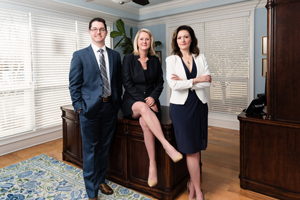 Board certified attorneys are the only Florida lawyers allowed to identify themselves as specialists or experts. 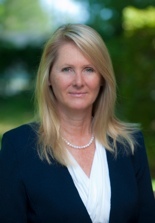 She has experience in criminal defense litigation and has practiced marital and family law for over 30 years. Ms. Bailey has been an instructor for the Tallahassee Bar Association, Legal Aid Thunderdome participants for the past four years, enhancing the education of lawyers for the purpose of providing quality pro bono legal services in the community. Click here to see Linda A. Bailey’s resume and credentials.